From beloved player to beloved gaffer, Ole Gunnar Solskjaer has placed himself in prime position to keep the Manchester United job well beyond this summer. According to a report by the Mirror, the Norwegian bagging the position on a full-time basis is dependent on factors apart from his brilliant run of games as well. In particular, it is the aspects disqualifying his possible contenders that make the permanent job seem like a realistic prospect. The top contender, Mauricio Pochettino, is believed to be all but impossible to pry away from Tottenham, with Daniel Levy adamant on letting the Argentine gaffer pen the London club’s future. Similarly, Zinedine Zidane is also thought to be away from the job, but for entirely vague reasons. The report cites that his lack of fluency in English is a real concern for the Mancunian giants, and may factor into him not landing the gig. This is certainly ironic given that the French manager is the most qualified for the position and has the most credible and illustrious resume of the lot. Max Allegri is another name that has recently entered the fray, but Solskjaer’s runaway success may dwarf that possibility. All in all, it is believed that the higher-ups at United will give great thought to whom they’ll hire on a full-time basis and won’t rush into a decision. However, for the majority of supporters that wish for the club legend to stay on, a piece of grand news is also there. The report adds that United allegedly have a deal in place with Molde involving the payment of a compensation fee should Solskjaer be hired on a permanent basis. 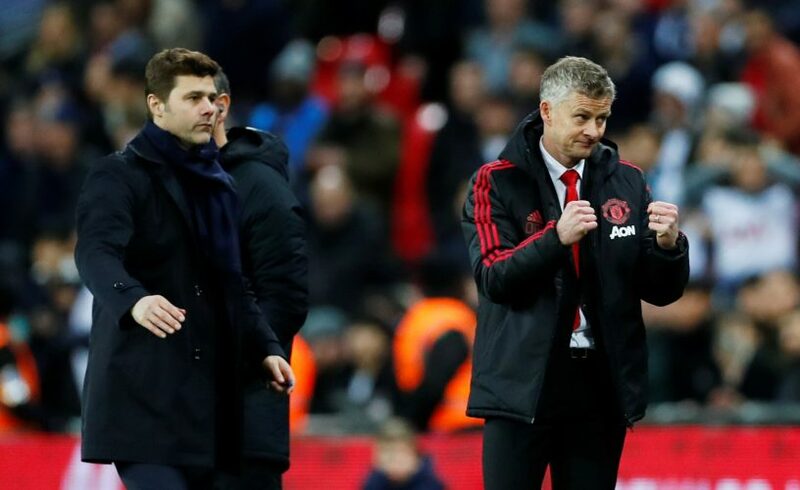 At the end of the season, how far the club progresses in the UCL, whether or not they win the FA Cup, and most importantly, whether they’ll secure a top-four finish will all play into determining how probable a permanent Solskjaer reign is.